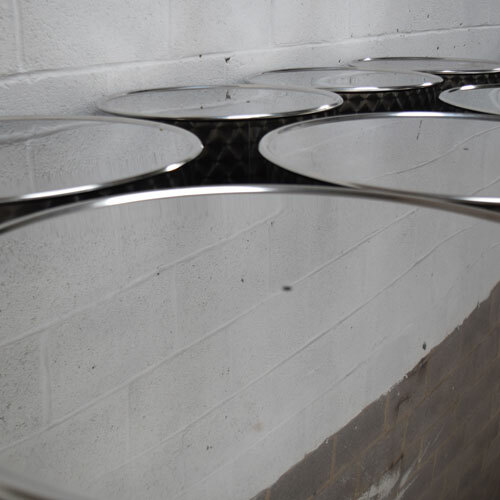 Operating out of our dedicated workshop in Corby, Northamptonshire, Latimer Ales specialise in the supply of stainless steel tanks, vessels and turn-key solutions to the brewing, food produce, chemical and cosmetic industries. Flexible in our approach, we provide innovative ideas with close attention to detail and pride ourselves with supplying a high quality service. We invite you to choose from our range of products to see how we can assist you with a brewing or storage solution. 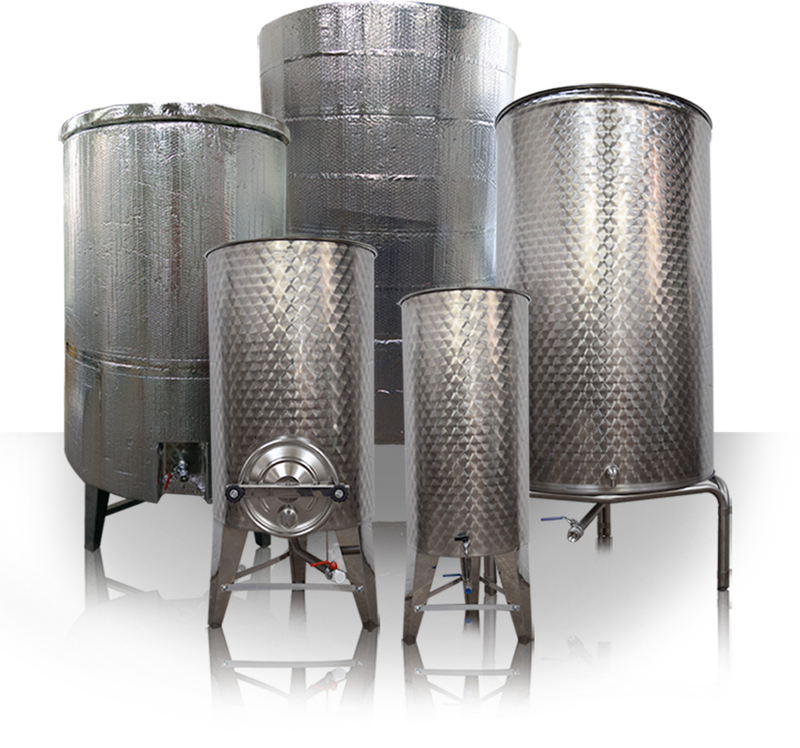 Specialists in Brewing Systems our tanks are available in sizes from 2000L to 200L so we can supply brewers and potential brewers. 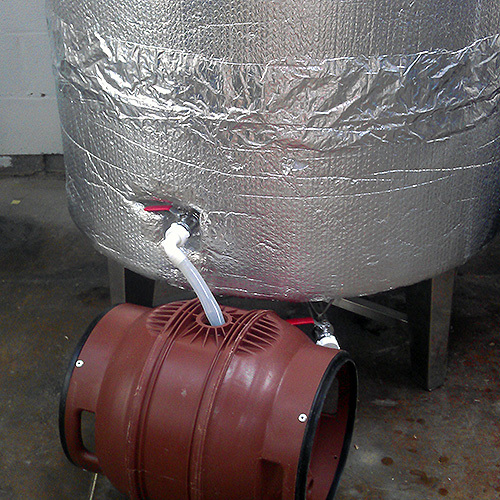 The smallest of our stainless vessels are designed to be used in very tight areas, such as pub cellars, garages or anywhere suitable for brewing beer and our large capacity vessels being ideal for brewers who have outgrown their own plant. 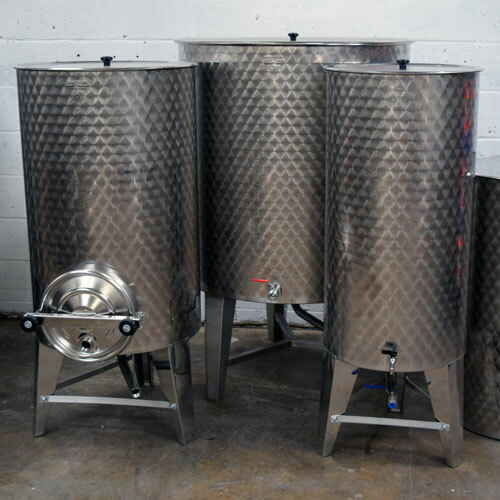 Our growing client base means we are supplying Stainless Steel Tanks and Vessels for an extensive range of purposes, in a variety of industries from storing liquid foodsafe products, to safely storing cleaning and chemicals and beauty and cosmetic products. The durability of our product means the possibility of use is ever growing. All the equipment we purchased for business has been the best quality and finished to the highest standard and has performed outstandingly and the back up services given by James is in my experience is second to none. And would recommend the equipment and services without hesitation.